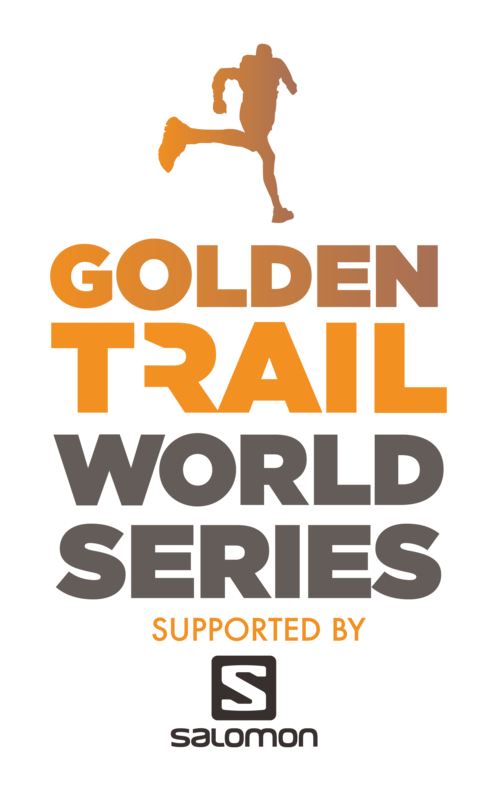 The first 30 km follows the same route as the 50 km for the same reasons – good runnable start, a single big climb and some early morning running above the treeline. Then the 100 km route diverges. 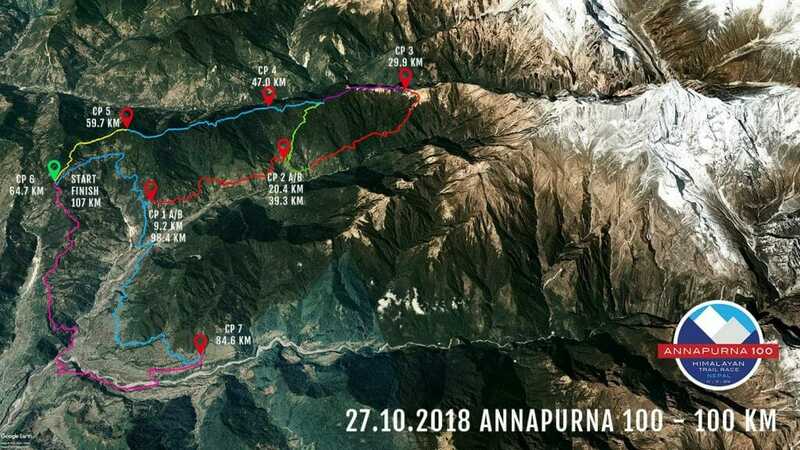 It’s mentioned above, but just to repeat, the Annapurna 100 is pretty hard and it is not just a easy run along wide trails, but quite wild using many narrow foot trails with a lot of elevation change. You follow a different descent to the 50 km route with an amazing long descent to the village of Siding. From above the treeline, you descend into deciduous forest on small trails known as the “Ram Puri Highway” after our friend who tipped us off about this trail, eventually coming out in grazing pastures. Beautiful. But then you still have not run down the ridge which is a highlight for the 50 km runners. That’s a shame, so back up you have to go. 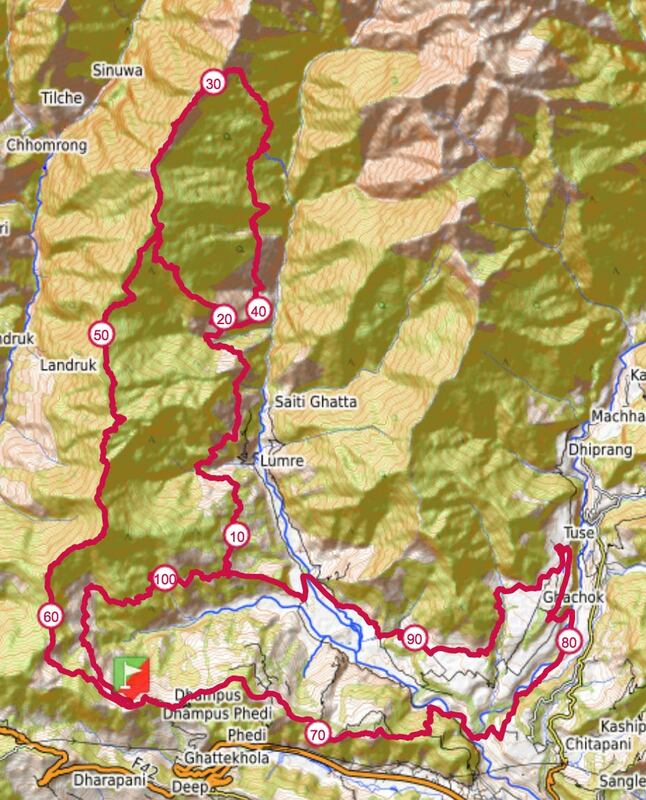 This is part of the race that may be adjusted to find the optimal trail climbing back up, but this will be a small change maybe reducing the climb slightly and distance by a kilometre at most. This is almost all the way downhill, passing through the start / finish at about 64 km. 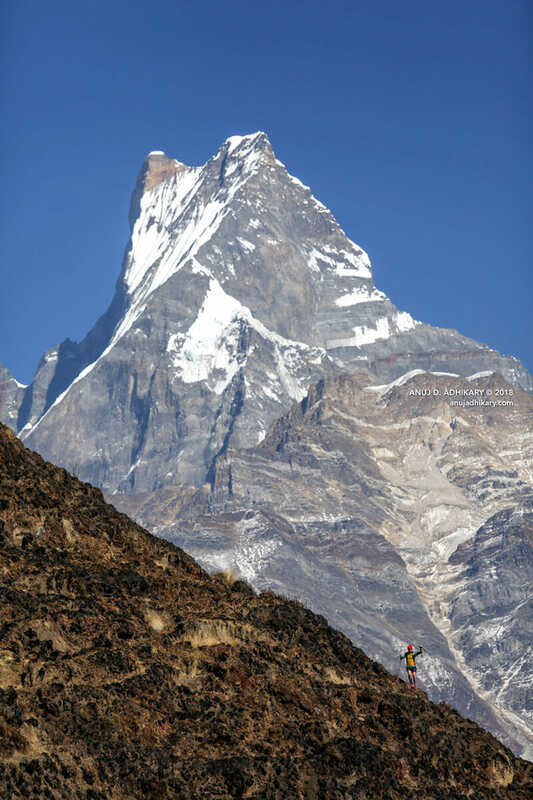 Some uphill to do on the first trail of the race, and home to a rapturous welcome hopefully!